Liquid Robotics has started a new initiative where 4 Robots running Linux has been be sent to a 300 days journey on November 17. These robots will collect relevant ocean data visiting destinations like Japan and Australia during their journey and will cover record 34.000 nautical miles. Whats is interesting that not a single drop of fuel will be spent. 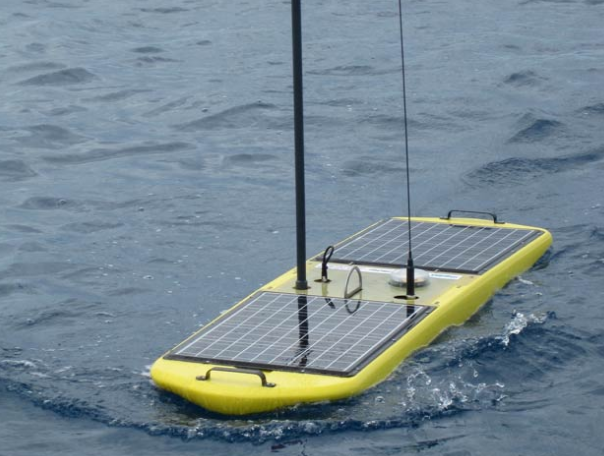 These four robots also known as wave gliders are named Piccard Maru, Fontaine Maru, Benjamin, and Papa Mau after famous ocean explorers. 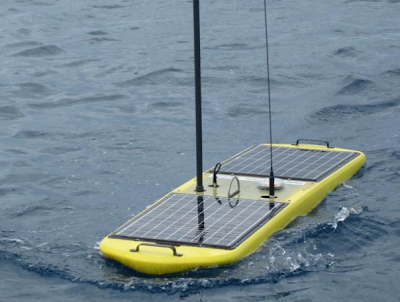 The surfboard size robots are equipped with titanium-framed fiberglass bodies that encapsulate terabytes of flash memory, a dual-core ARM processor that runs on open Linux software, a GPS unit, a battery pack and wireless and satellite communications with which to receive commands and beam back data. How do they run without fuel? Each robot has six fins submerged into water. These fins use up and down motions of waves to propel the robots further into the ocean. The data collected from this journey will be made available to scientists, educators, students, and the general public real-time and free of charge.